Specialized insurance and compliance support for Eldercare and the Health Service Industries. 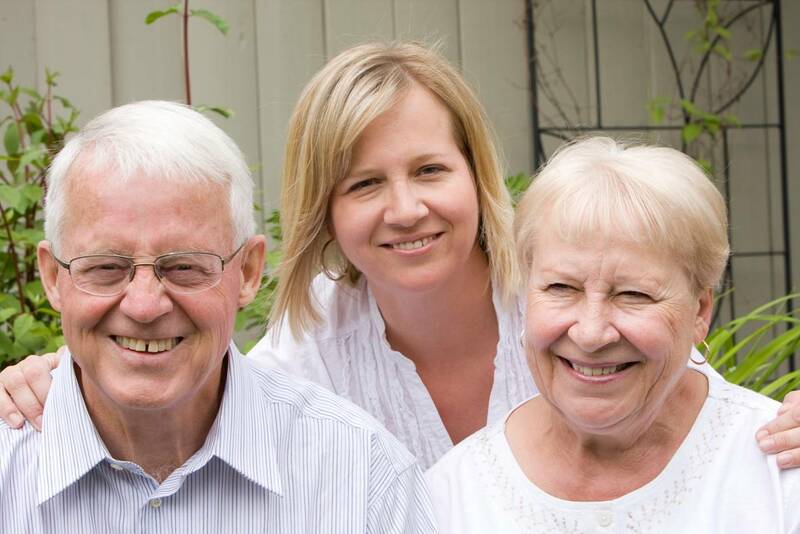 Your residents count on you to look after their needs and minimize the risks of daily living. Now we're here to look after your insurance and risk management needs with Protection Plus. Clark-Mortenson Insurance and Financial Services have tailored a program with your needs in mind. Specialized Insurance for Residential Care Homes ~ You can look to the experience and expertise of Clark-Mortenson for policies and service tailored to the day-to-day realities of assisted living care. Coverage includes: Business property and liability, Workers' compensation, Resident property insurance, Employment Practices and D&O, Group and employee benefits, and 24/7 claims handling. Our Online Business Solutions Center ~ We'll help you keep the channels of communication open, get the latest news, and share the greatest ideas. Features include: State and federal legislative updates, Online HR and safety support, Online OSHA reporting. To sign up for a user name and password today click here. We know the challenges you face. We'll address your specific needs and act as your advocate if there's a claim. That's how we ensure you're ready for each new business day. Be sure you're ready. Call us today at 877-352-2121 or email us at protectionplus@clark-mortenson.com.